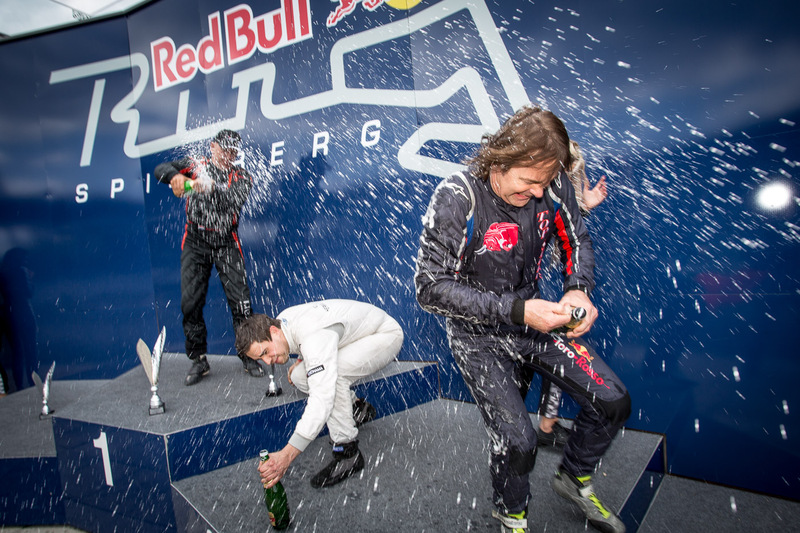 Less than twenty-four hours after taking victory in the first BOSS GP race at the Red Bull Ring in 2016, Ingo Gerstl has pocketed his second top spot… with a bit fortune. 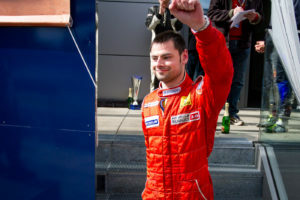 Christopher Brenier triumphed again in the FORMULA Class. At much cooler temperatures and thus much less grip, the starting phase was highly chaotic. Yesterday’s third-placed Hans Laub spun off hitting Wolfgang Jordan, who also had to retire. The crash called for the Safety-Car lining up the pack behind it. Championship leader Klaas Zwart started from the back of the grid, but quickly moved up to P3 in the warm-up lap and chased Gerstl right from the start. In an epic battle Zwart and Gerstl fought for victory over the full race distance which saw Zwart finally crossing the line on P1! But unfortunately the joy of his team lasted only briefly as he got a time penalty of 30 seconds for a false start, therefore the top spot went again to Gerstl. Regardless, Zwart was content with his runner-up spot. Eventually, also Bernd Herndlhofer got a deserved podium, who was suffering from technical troubles all weekend long. The FORMULA Class winner did not come as a surprise, as Frenchman Christopher Brenier had been too dominant all weekend. ahead of Peter Göllner, who scored his second podium in a row. 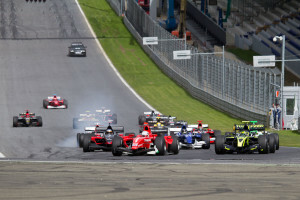 Local hero Ingo Gerstl drove in a class of his own in the first of two BOSS GP races at the Red Bull Ring this weekend. When finally, the first rays of sunshine slightly cut through the cloudy sky, the Austrian started from Pole and immediately pulled away from the field, only shadowed by his main rival Klaas Zwart. Third-placed Bernd Herndlhofer, whose Benetton had to be worked on at the grid, fell victim to technical failure and had to retire his car already in the opening lap. Suddenly the Safety Car appeared on the track, after both Klaas Zwart and Gilles Brenier had crashed their cars. Zwart’s DNF meant Gerstl had lost his last opponent for OPEN Class victory, but it was by no means cruising to Silverware. 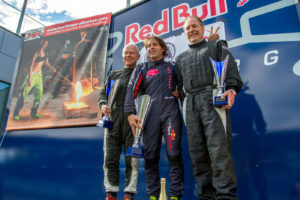 German pair Wolfgang Jordan and Hans Laub sensationally completed the podium. 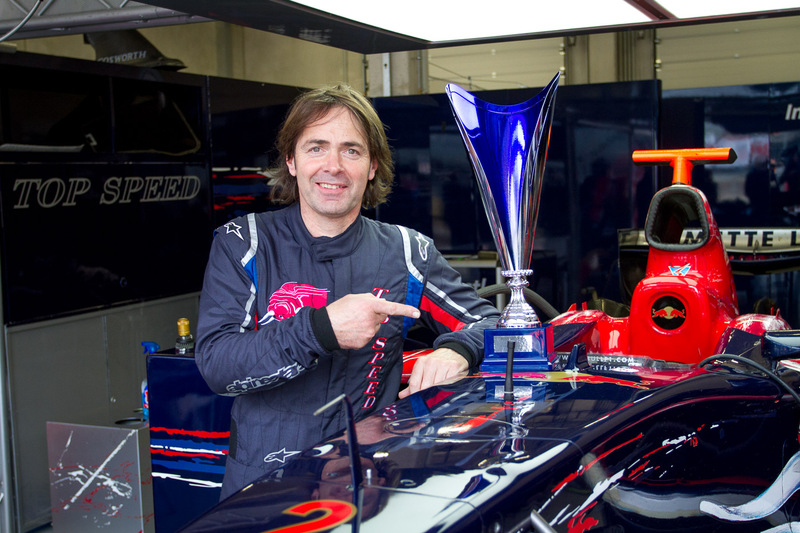 Laub was all smiles, placing his Forti FG03 on P3 in the car’s first race in twenty years. FORMULA Class victory went to favourite Christopher Brenier, who pocketed his first win of the season. Veteran Philippe Haezebrouck came second, ahead of surprise third Peter Göllner of the Team Speed Center Castrol. Following rain-hampered free practice sessions, the weather for Saturday’s qualifying were not much better. Dark, grey skies, a damp track and below 10 degrees Celsius are not the most inviting race conditions. Regardless, all drivers went out immediately in order to get as many laps under their belts as possible, attempting to get acquainted to the conditions. 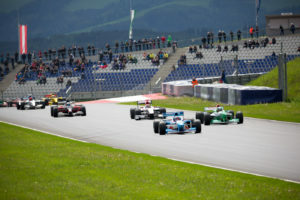 The OPEN Class saw the Red Bull Ring entirely in Austrian hands in free practice with Peter Milavec on top in FP1 and Bernd Herndlhofer in FP2. That didn’t change in qualifying as Ingo Gerstl (Top Speed) had finally overcome his technical troubles and marked the quickest time in 1:16,868 minutes. However, it looked much easier from the outside than it actually was. Ascari driver Klaas Zwart placed his Jaguar R5 on P2 a tenth off Gerstl’s top time, just ahead of Bernd Herndholfer, who completed the Top 3 in a qualifying session which was characterised by countless yellow flags and spins into the gravel. In the FORMULA Class, favourite Christopher Brenier continued to dominate and cruised to top spot. Both Philippe Haezebrouck and Gilles Brenier confirmed their good form coming second and third. Speed Center driver Christian Eicke was suffering from a hydraulics problem in qualifying. In Friday’s second free practice session at the Red Bull Ring, conditions were much better for the drivers than in the morning stint. The track had dried up and temperatures were a little higher. When the lights went on green, there was lots of action in the pits, as several competitors had not yet hit the tarmac due to earlier technical issues. 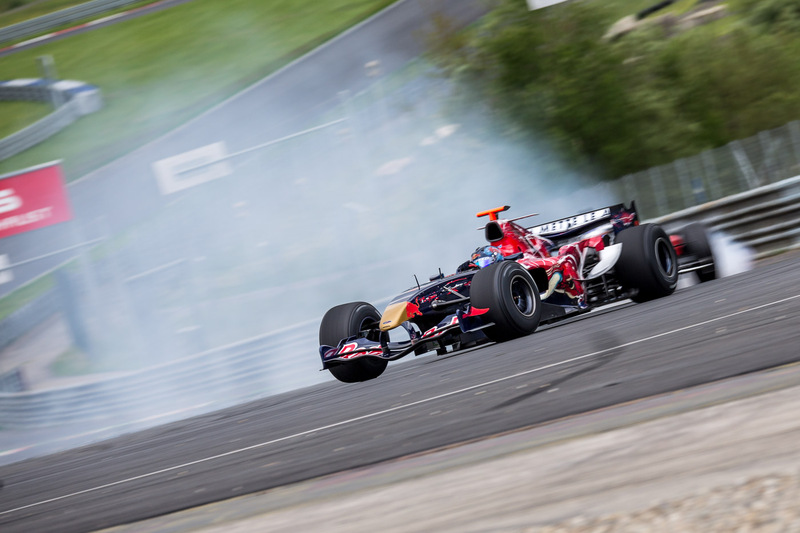 In the OPEN Class Ingo Gerstl finally got his Toro Rosso car going, but it was another home fans hero who topped the standings. Bernd Herndlhofer pushed his Benetton B197 to a mighty 1:17,532 minutes outpacing the rest of the field. Unfortunately, he had to retire his car shortly before practice time had elapsed causing a red flag. Championship leader Klaas Zwart was still battling problems with his newly set up car, but jumped to P2 in the dying seconds, just ahead of Gerstl. Peter Milavec, who had led the pack after FP1, finished fourth. 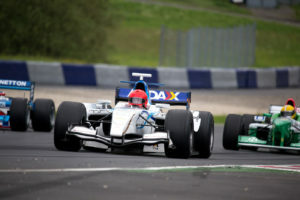 Czech female driver Veronica Cicha made her debut in a Formula One car, chasing good lap times in a Super Aguri SA06. In the FORMULA class, Christopher Brenier continued to dominate, underlining that he wants victory on Saturday. The BOSS GP series has returned to Austria and is holding its free practice sessions on Friday. Most drivers are taking advantage of the extra mileage to get better acquainted with the Red Bull Ring and work on their set ups. In difficult conditions with slight rain and only 15 degrees Celsius, Austrian Peter Milavec was the fastest man in the OPEN Class. He punched his Panoz DP01 around the hilly circuit finishing top of the pack, one second clear of Wolfgang Jordan from Germany, and Dutchman Klaas Zwart. Overall standings leader Zwart took a calm start into the weekend only doing five fast laps, while his main championship rival Ingo Gerstl was sidelined with an electronic problem. However, he is hopeful to take part in the day’s second session. In the FORMULA Class Christopher Brenier has dominated. The Frenchman has been battling with Milavec for the session’s top time and outpaced his fellow-countrymen Gilles Brenier (P2) und Philippe Haezebrouck (P3). 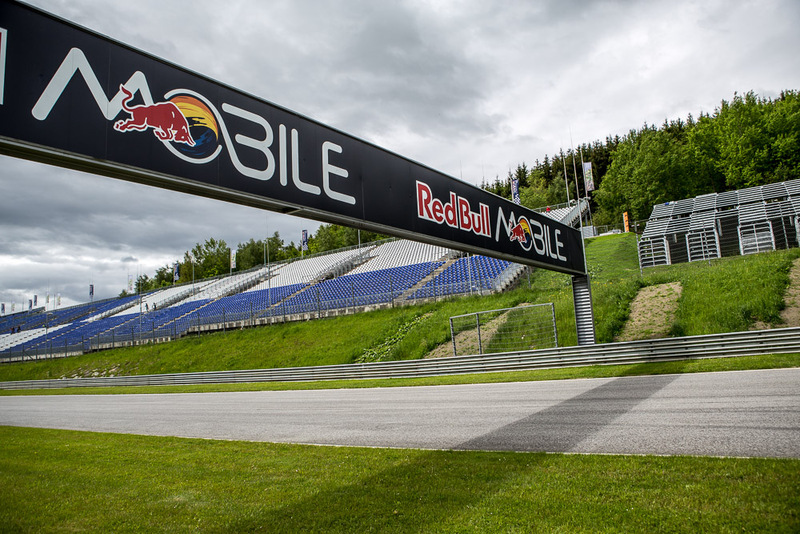 Hello Austria, hello Red Bull Ring! 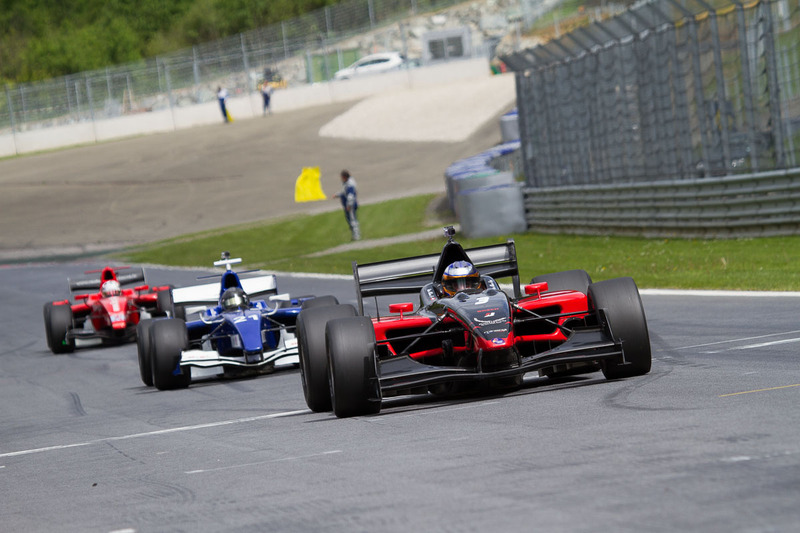 The BossGP Series returns to Styria for the second race weekend of the 2016 season. 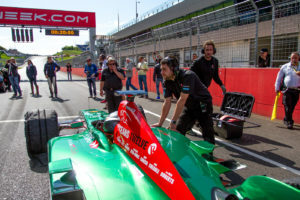 Since Europe’s fastest formula racing series did not race on the 4,318 km track last year, this season’s visit will only be its second after 2014. Two years ago, the dominating man on the fast, hilly and curvy circuit was Luxemburg’s Gray Hauser. Despite his great display at the season opener in Hockenheim, Hauser will not be on the grid this time. Regardless, the entry list guarantees close and exciting racing in both categories. In the OPEN class the duel between Dutchman Klaas Zwart and Austrian Ingo Gerstl is expected to continue. 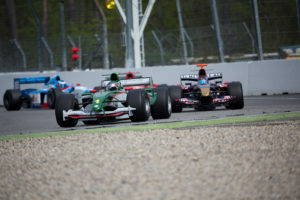 Already in the first two races in Hockenheim, the pair was battling out victory. However, racing on home soil, also Peter Milavec and Bernd Herndlhofer have faith in their chances and will be pushing hard to challenge Zwart and Gerstl. In the FORMULA category, Gary Hauser’s absence means the pack is reshuffled and the fight for the top is closer than ever. 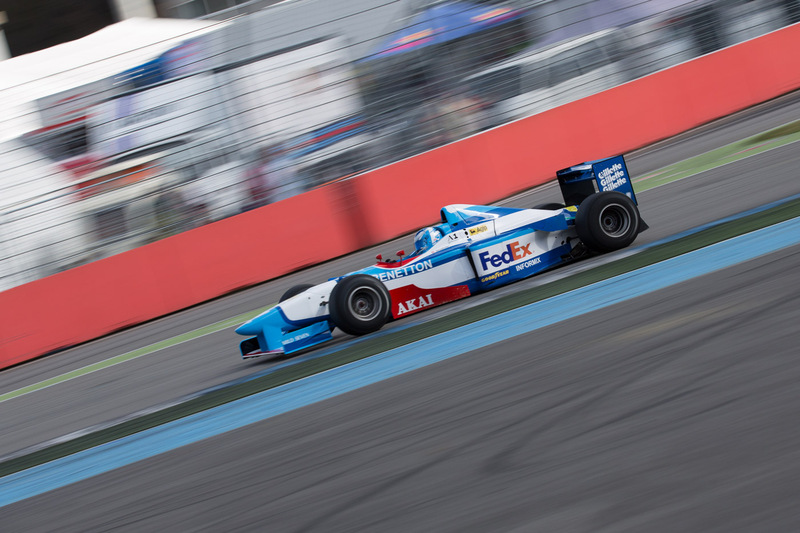 Frenchman Christopher Brenier, who finished runner-up twice in Hockenheim, is the declared favourite. However, Salvatore de Plano and Philippe Haezebrouck are also out for winning Silverware. “I know and like the Red Bull Ring. It’s great fun to race on” Haezebrouck said. A potential dark horse is Veronika Cicha. The series’ only female driver sensationally finished on P6 twice in Hockenheim and is highly motivated to battle for a podium. Looking at the weather forecast will give drivers and teams a headache, because the so called “Frost Saints” phenomenon will cater for cold temperatures and lots of rain on Friday and Saturday. On Sunday, skies shall clear up and allow a dry race.